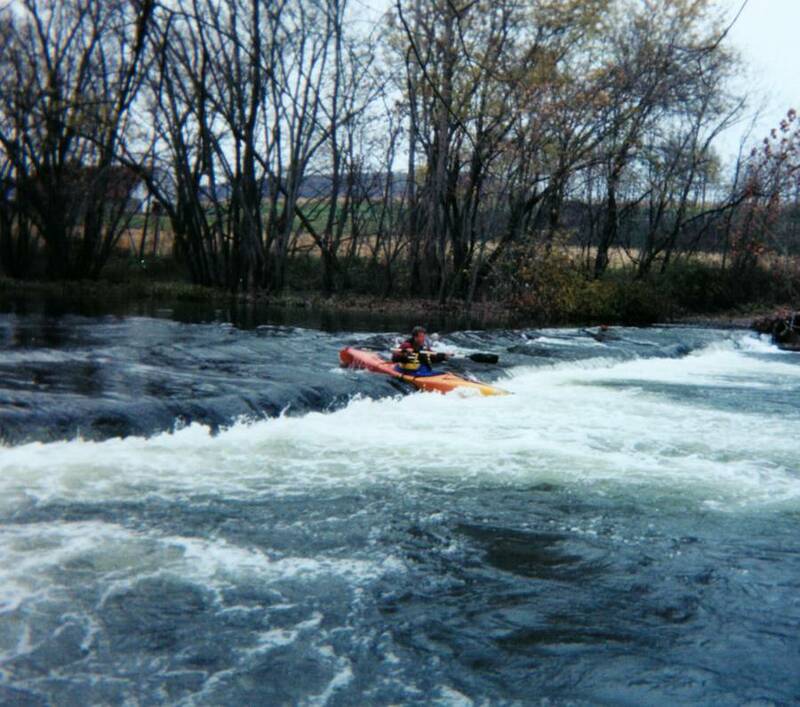 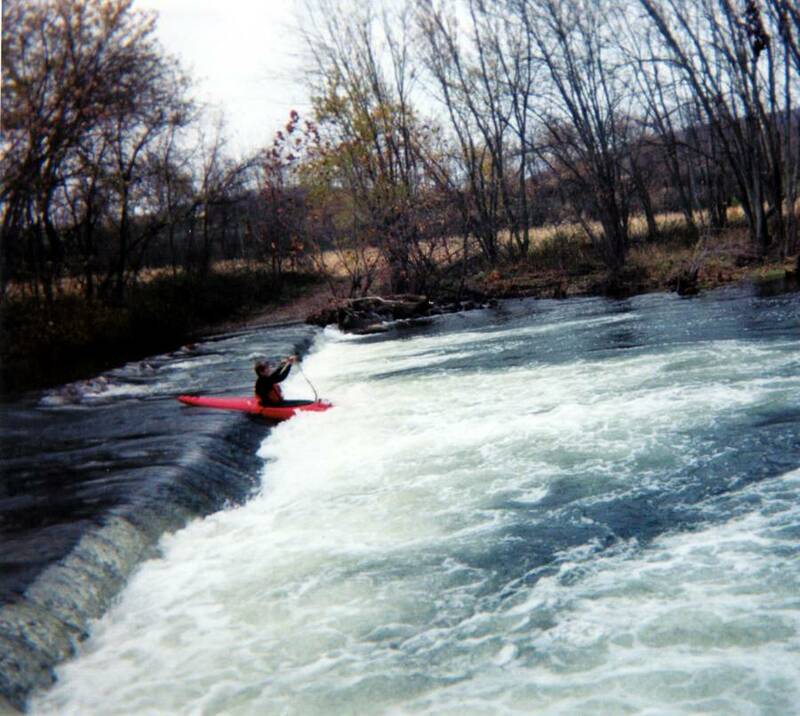 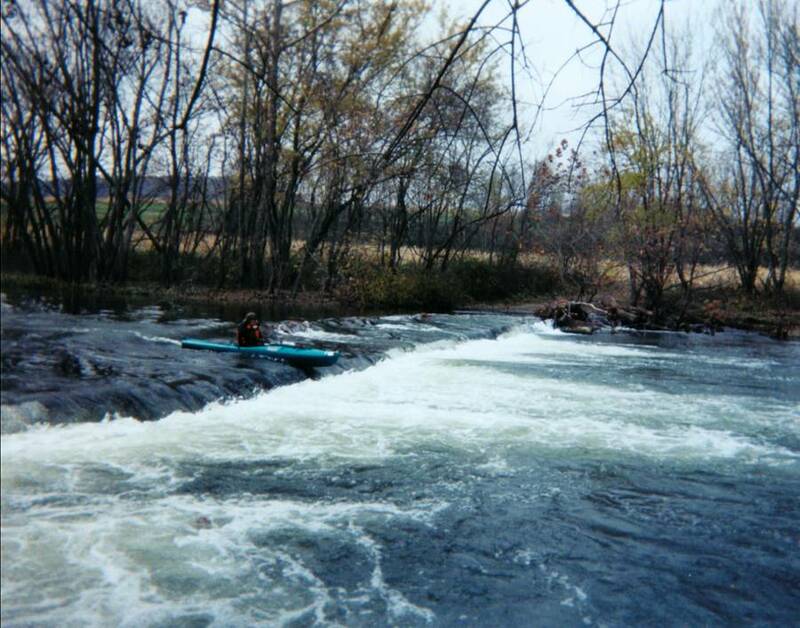 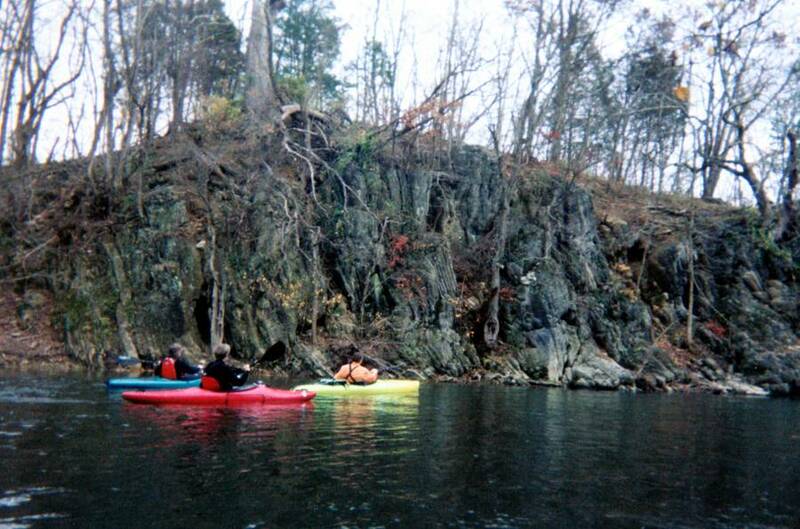 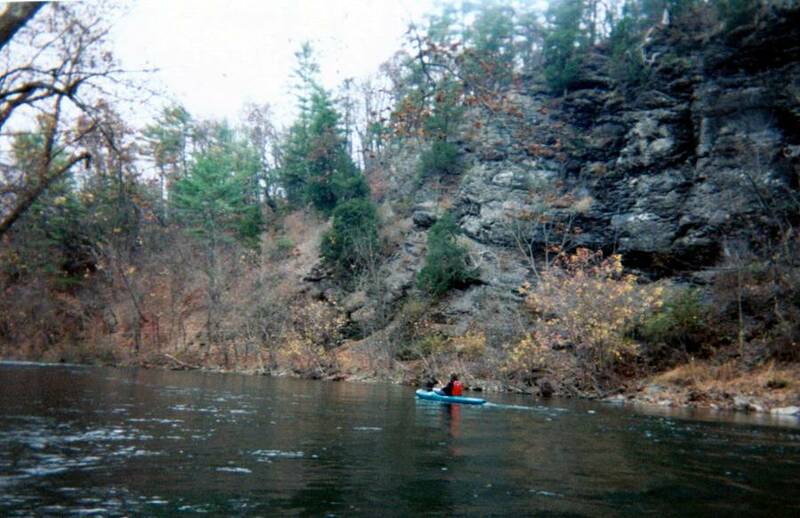 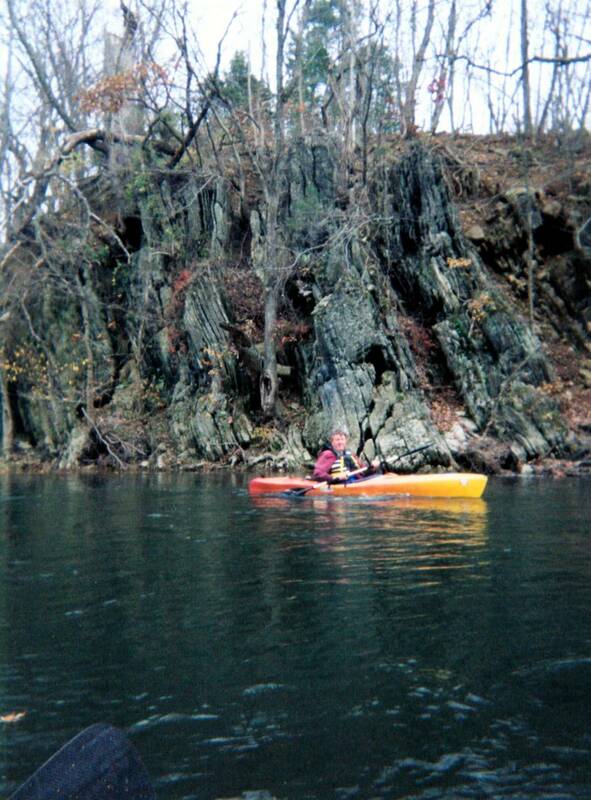 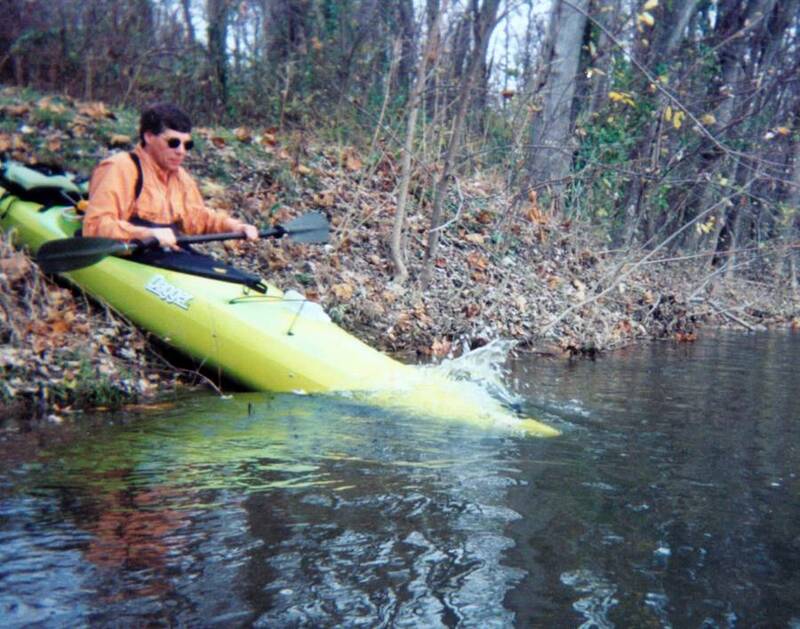 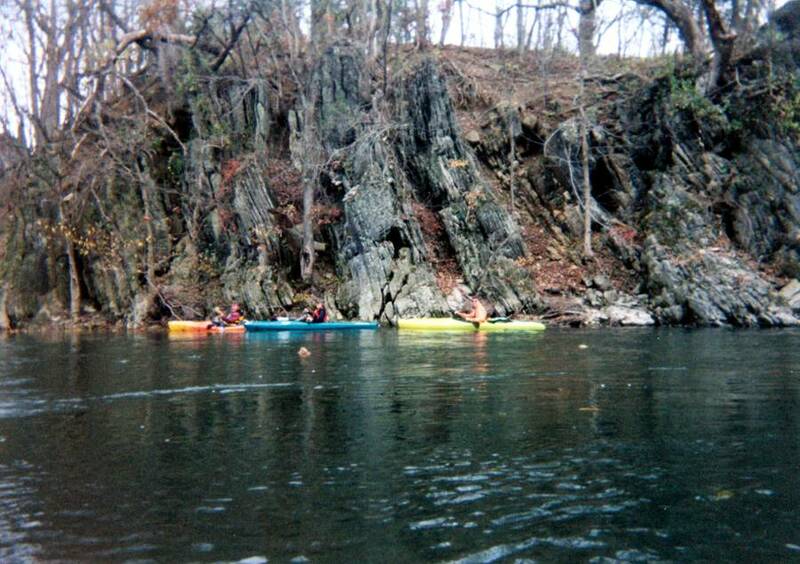 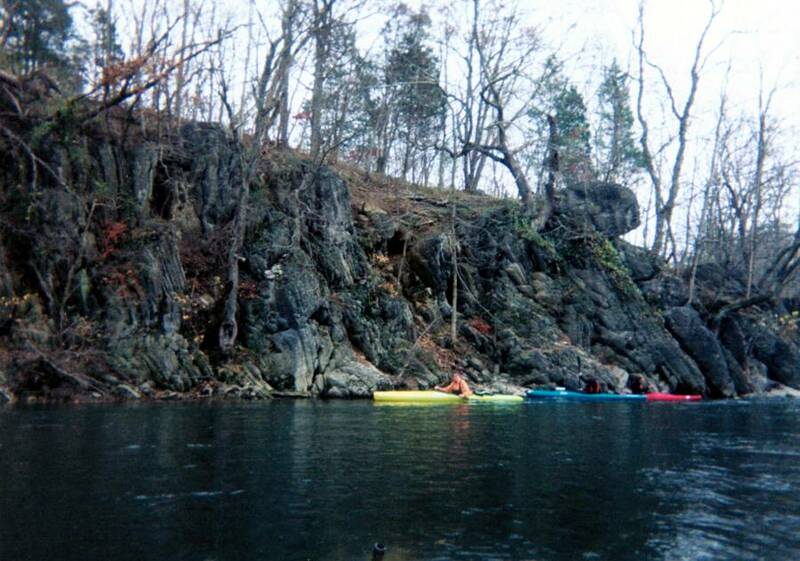 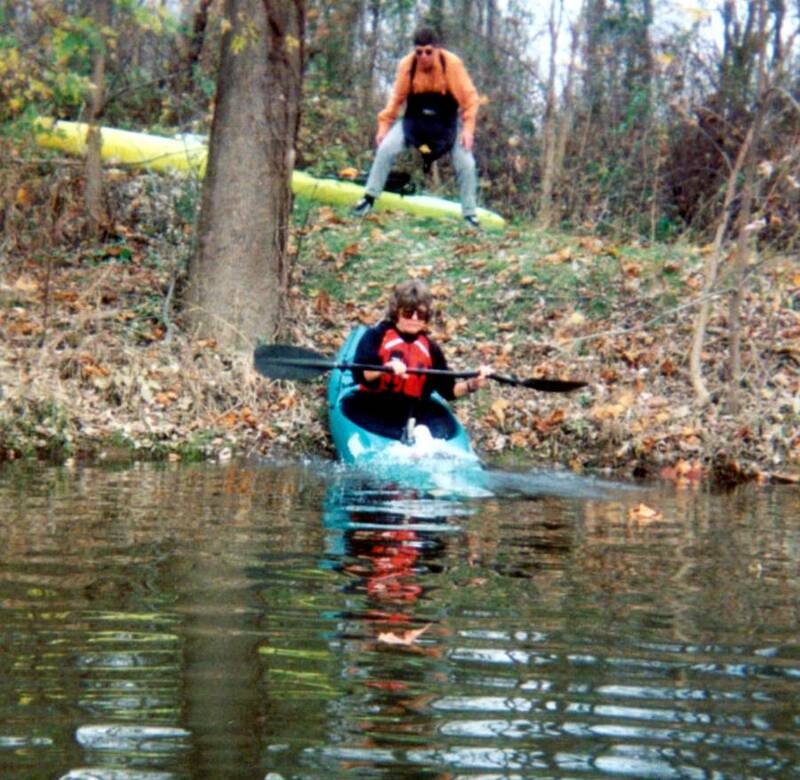 ﻿ Kayak trip down the Tuscarora Creek near Port Royal, PA. November 2, 2003. 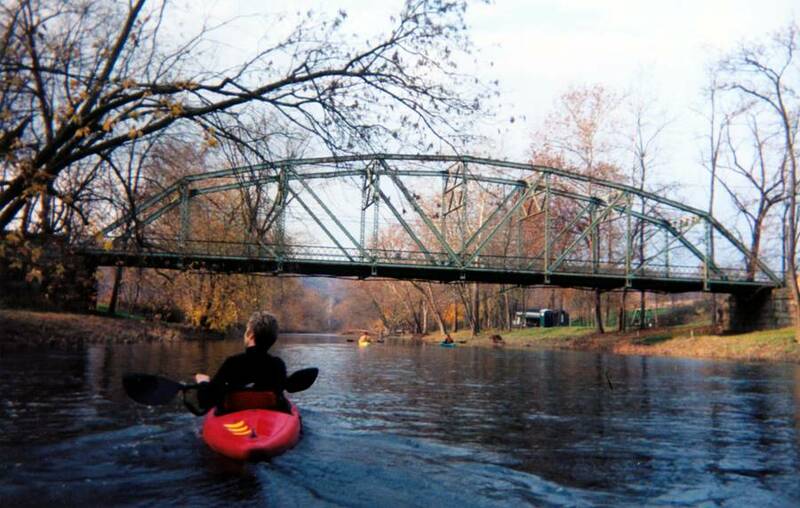 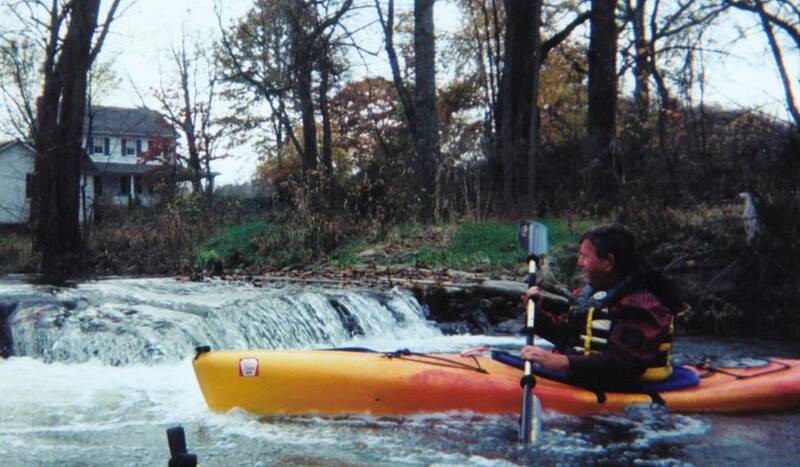 Tuscarora Creek near Port Royal, PA. November 2, 2003. 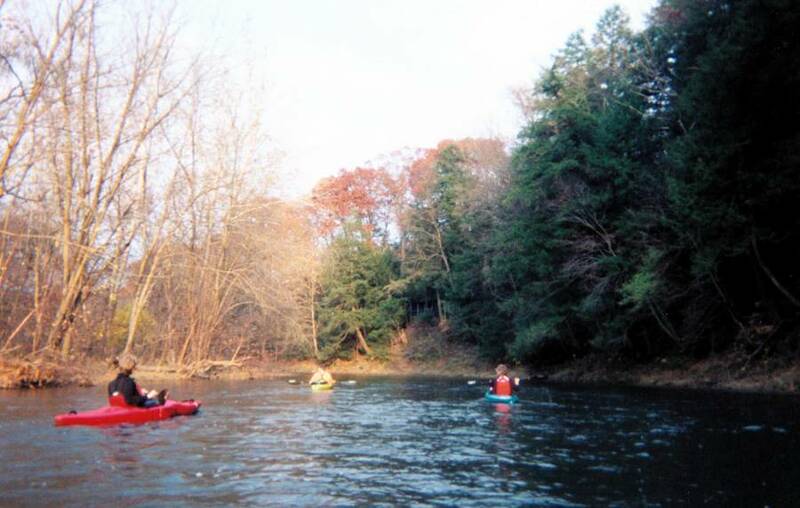 Phil, Shelba, Ruth and Jim spent about 5 hours on the Tuscarora Creek today. 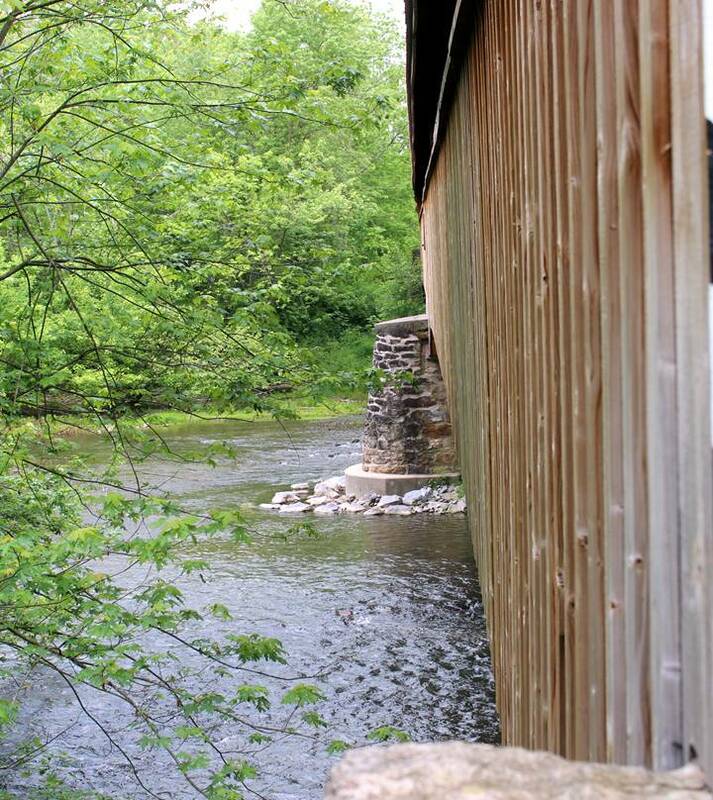 The water level was about 4.5 feet at the Port Royal gauge. 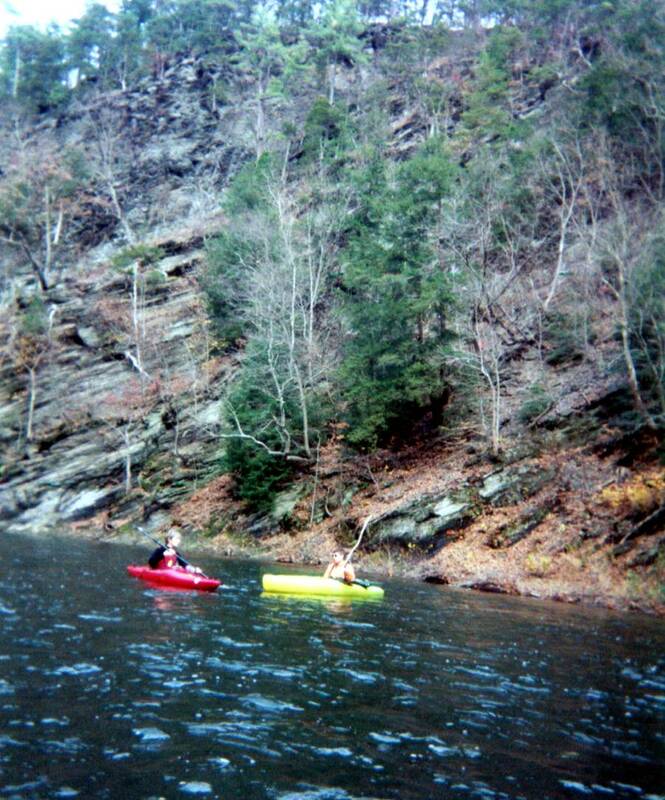 It was a beautiful day and great scenery. 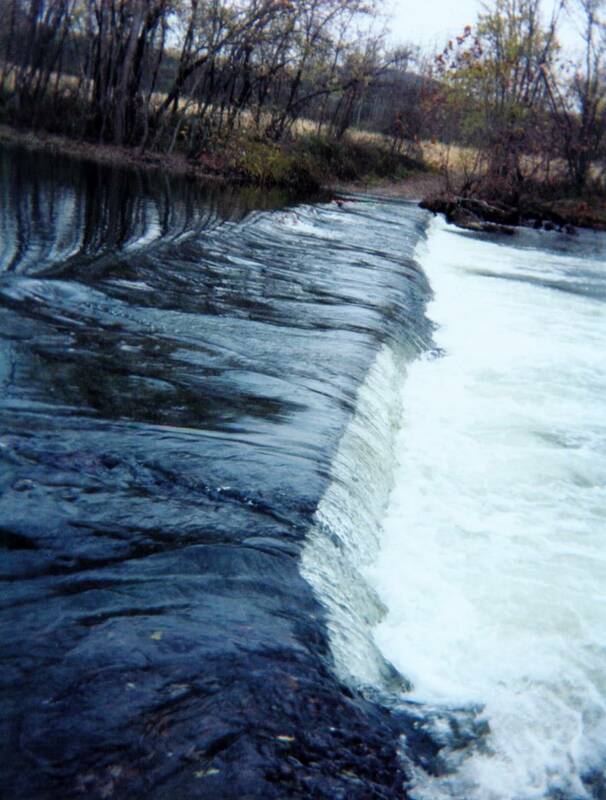 We went over a dam with about a 1.5 foot drop. 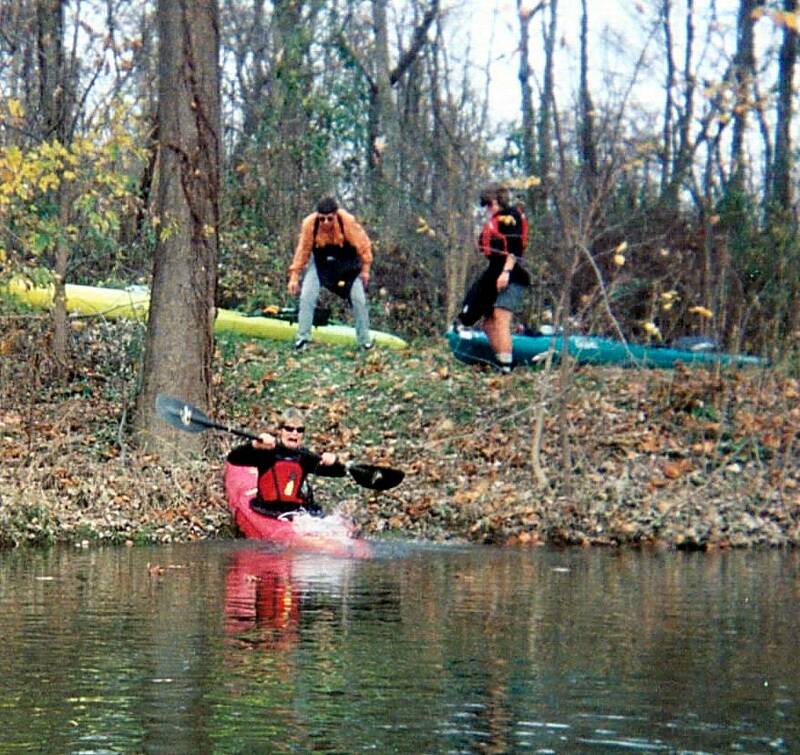 I will not have pictures until December. 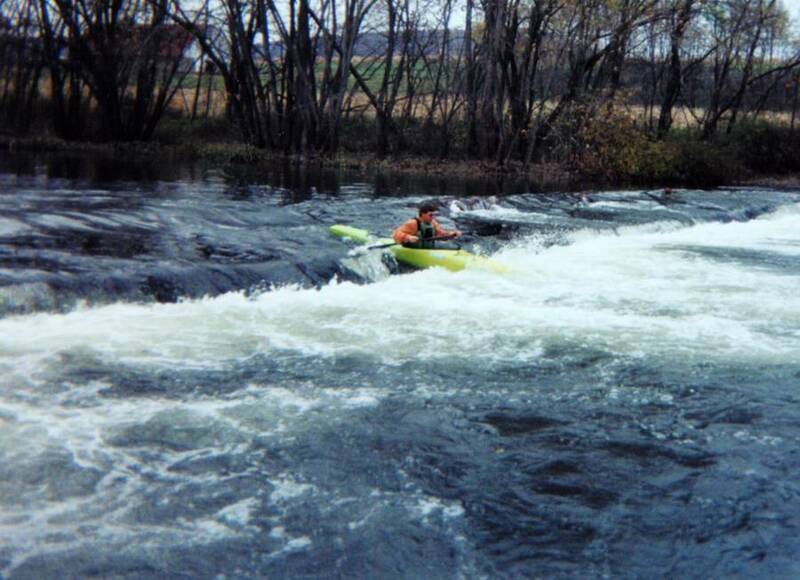 Tuscarora Creek near Port Royal, PA. 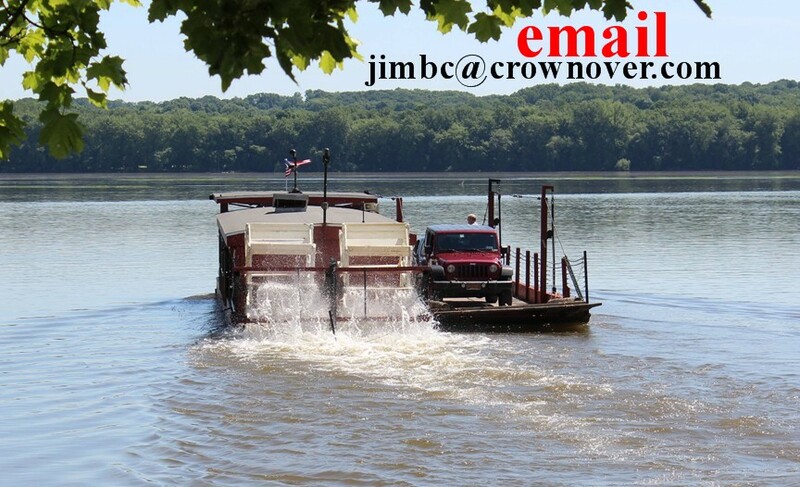 Here is an update for 2016. 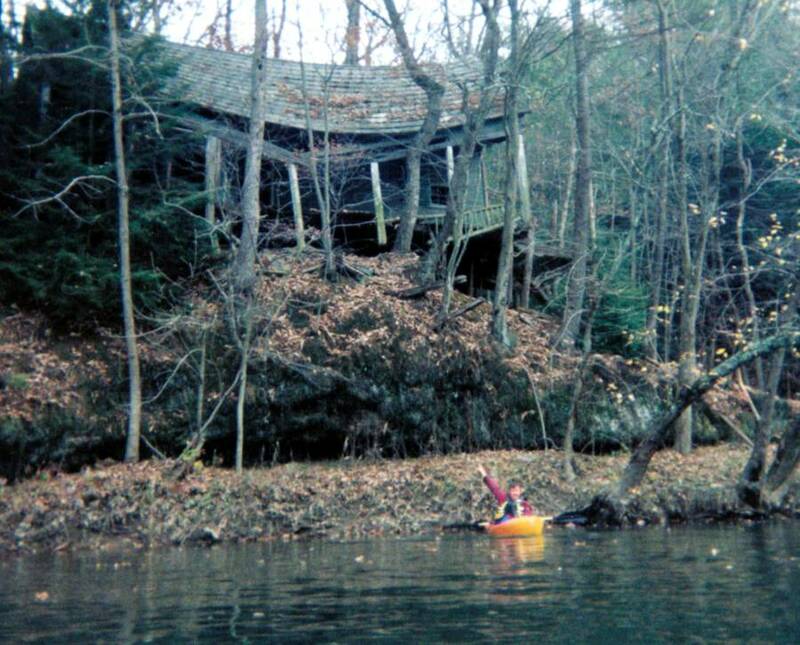 We were only on land. 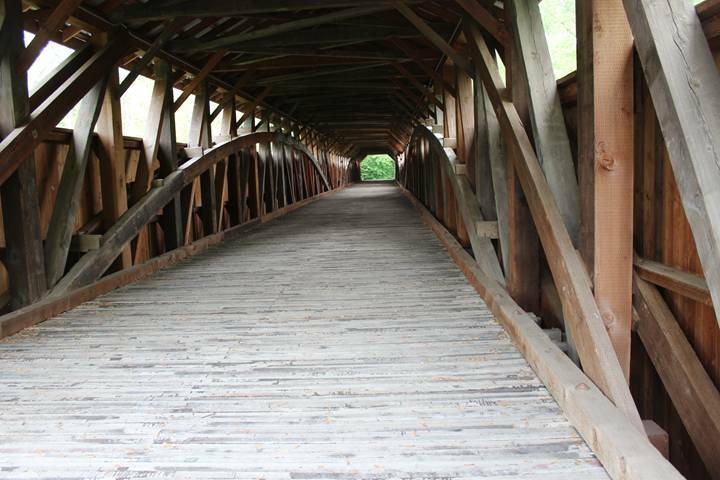 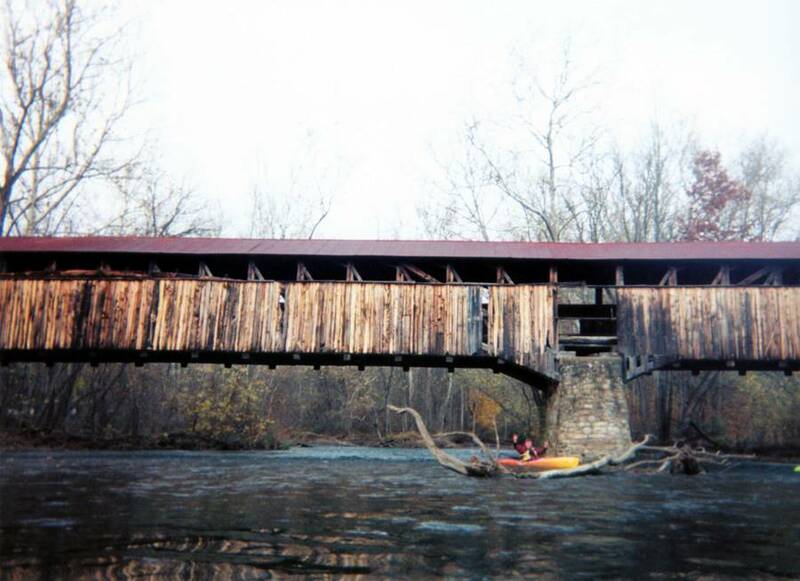 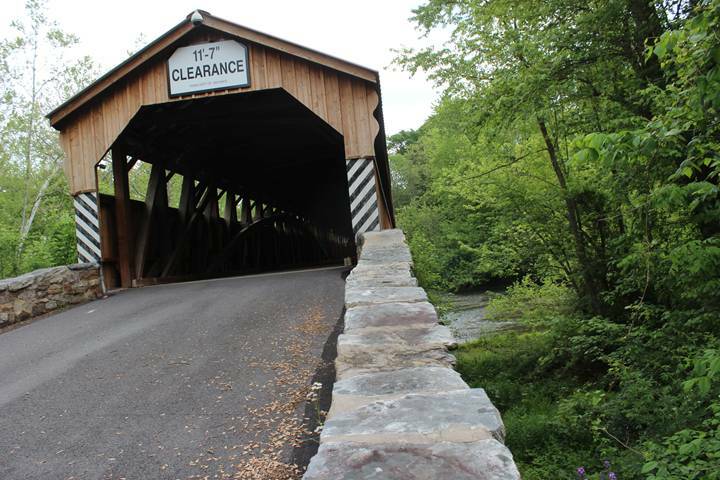 The Academia Pomeroy Covered Bridge. 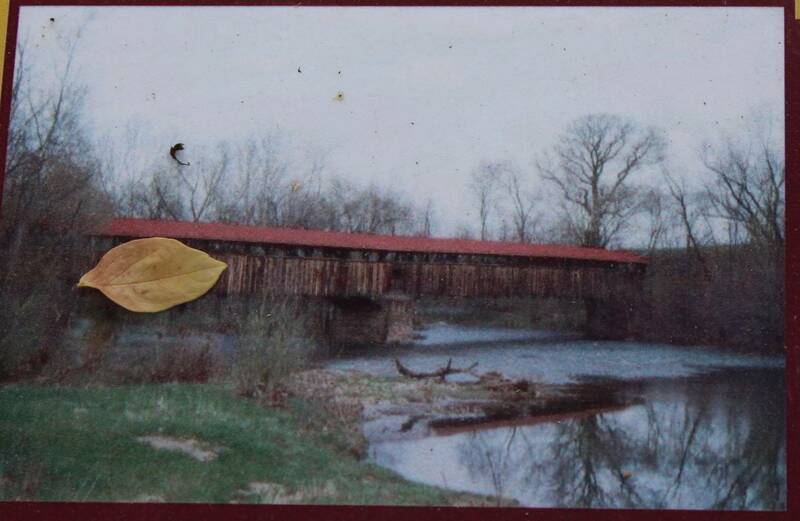 These pictures are posted near the bridge. 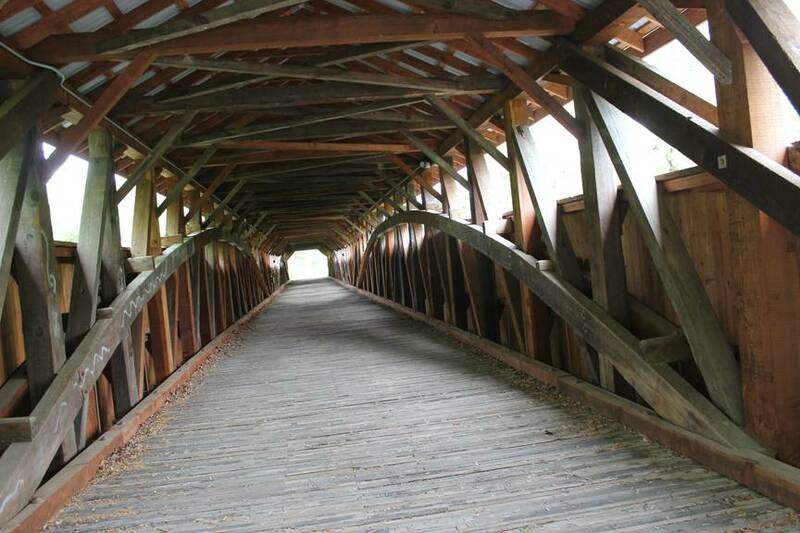 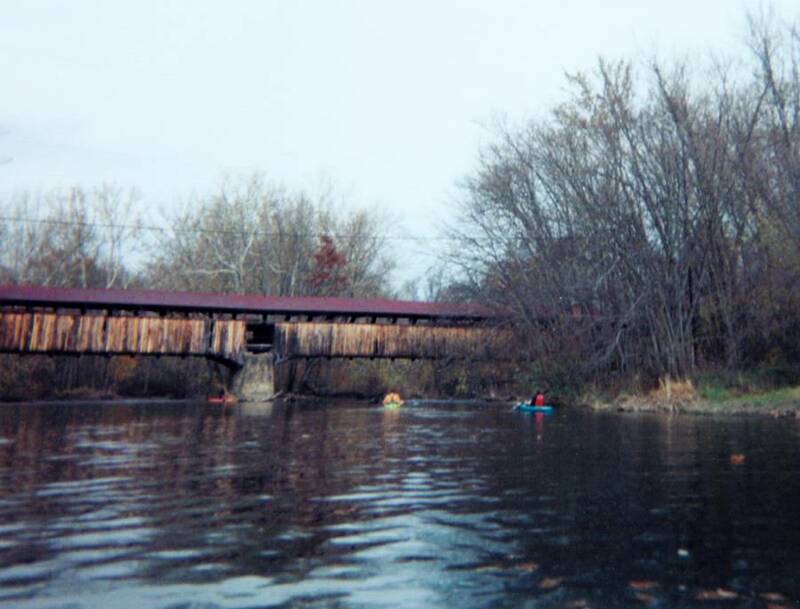 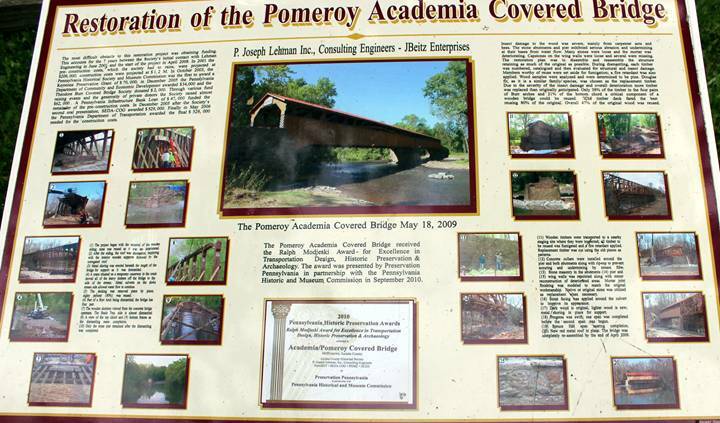 The Academia Pomeroy Covered Bridge.